 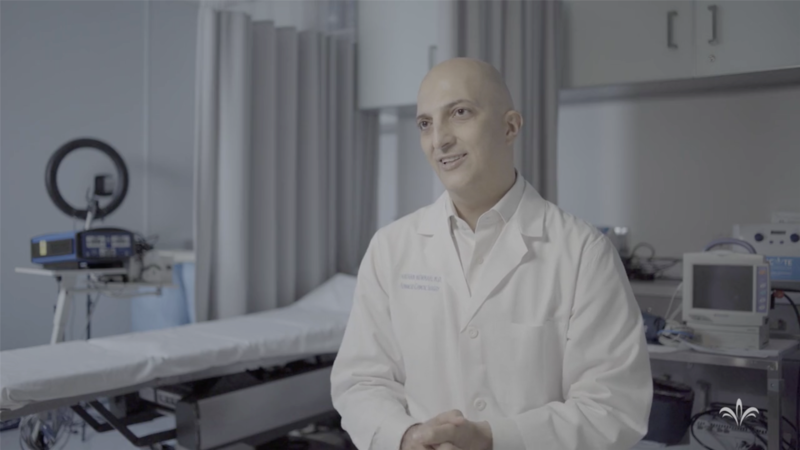 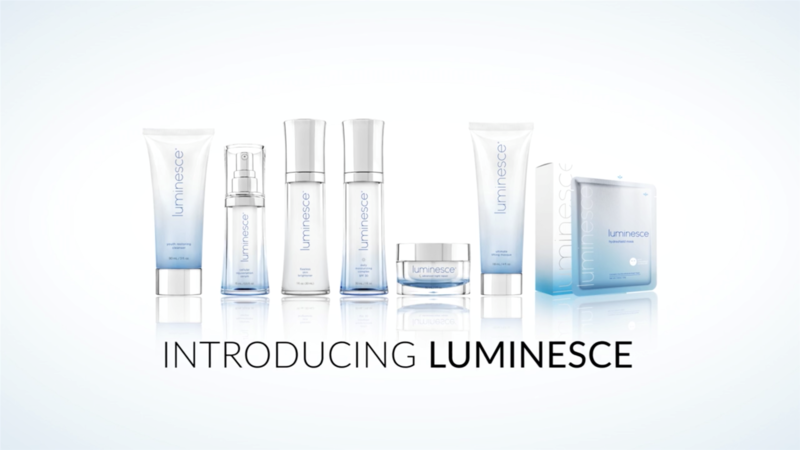 Dermatologist-developed, the Luminesce? 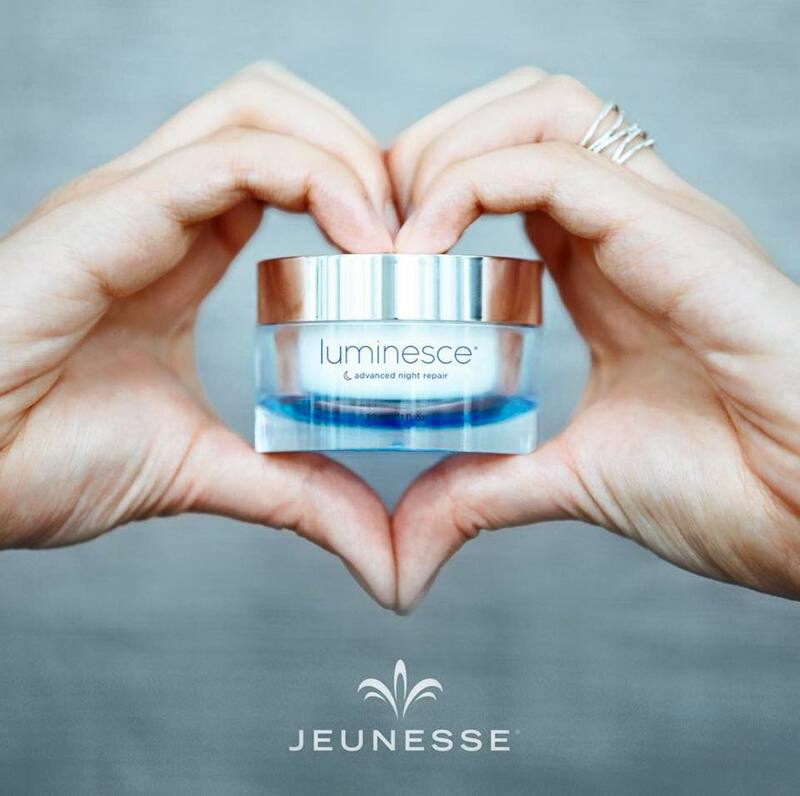 skin care line reduces the appearance of fine lines and wrinkles and restores youthful vitality and radiance to your skin. 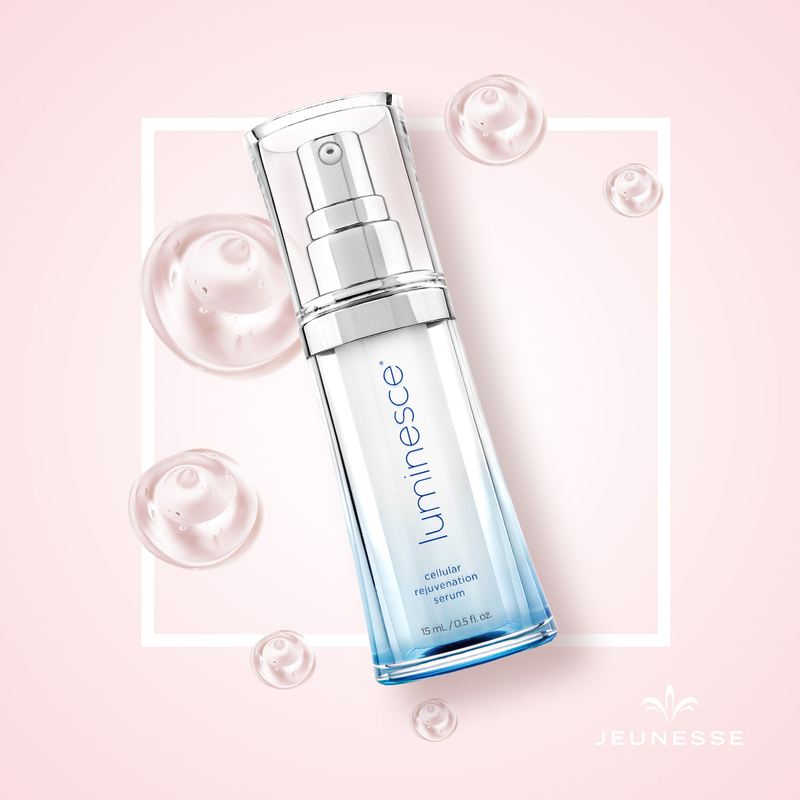 Featuring Jeunesse-exclusive APT-200?, these hydrating products use advanced polypeptide technology to help you maintain younger, smoother and softer-looking skin. 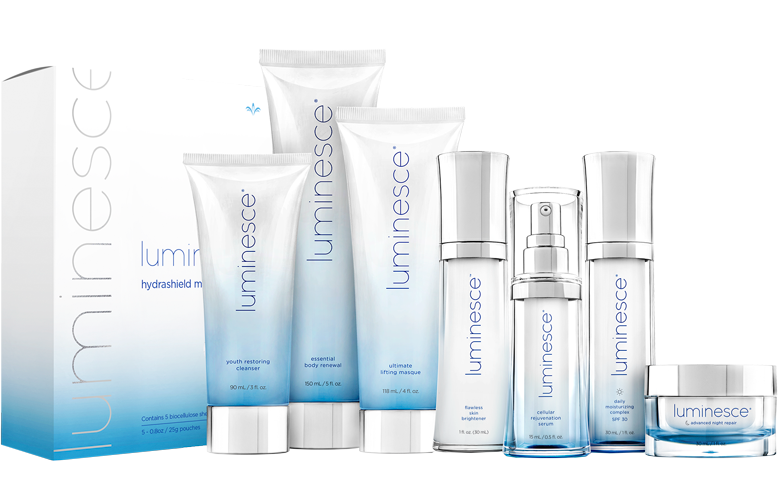  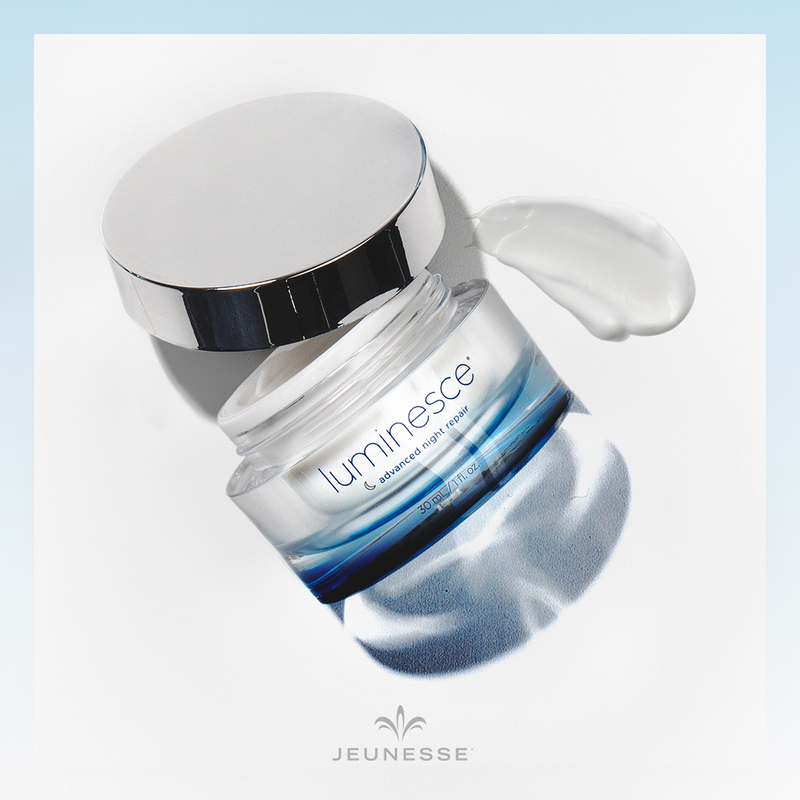  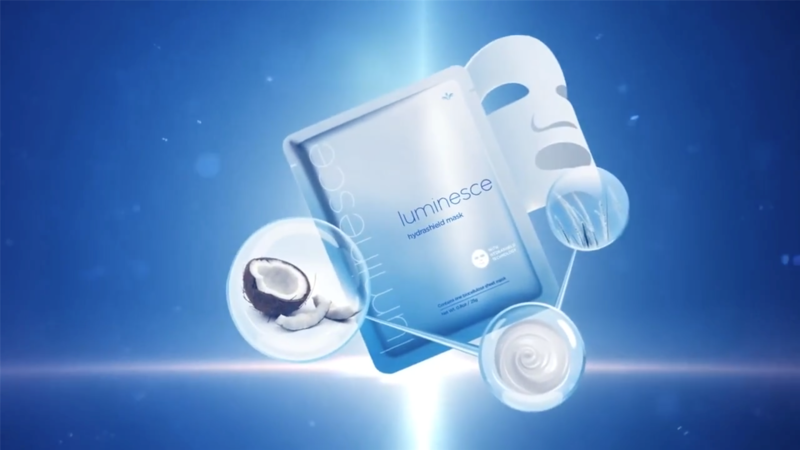 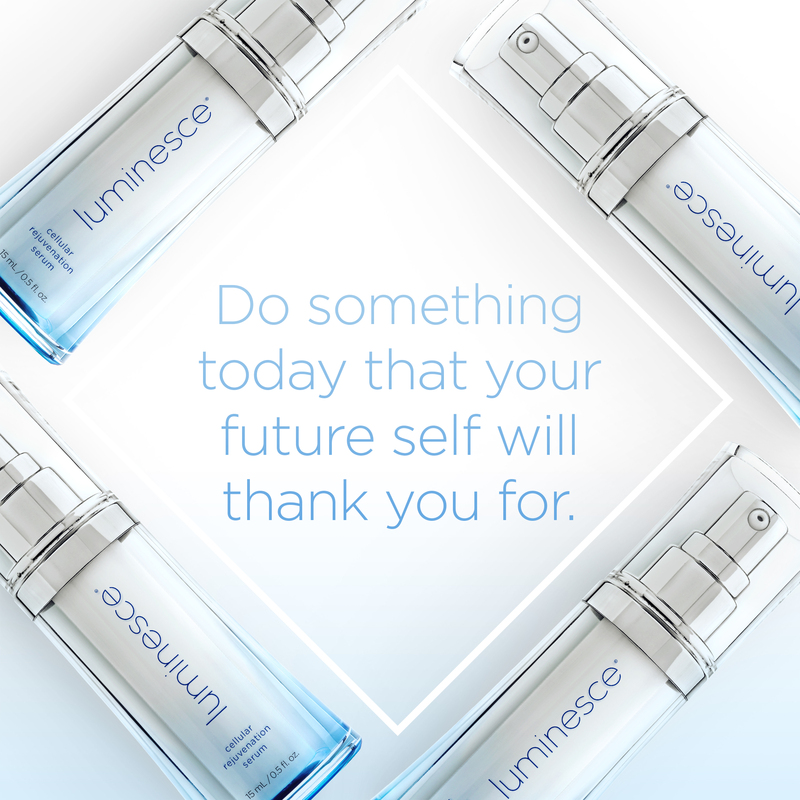 Luminesce is part of the Y.E.S. 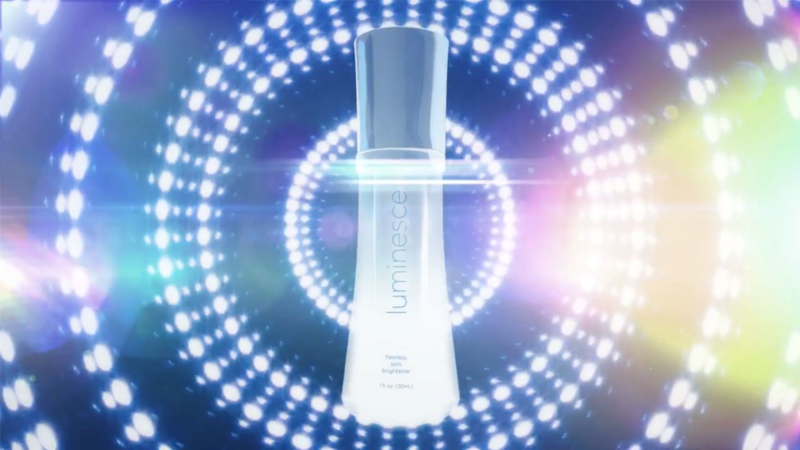 Youth Enhancement System?